Year-round performance for total home comfort. Heat pumps are a great solution for your home comfort system. That’s because they work to provide both heating and cooling. 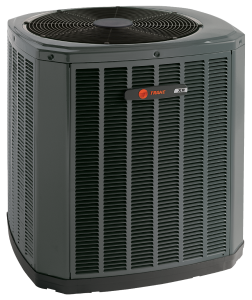 Whether it’s the hottest day of the summer, or the coldest day of winter, Trane heat pumps work day in and day out to provide your family with premium comfort. One of the industry’s most reliable heat pump units, XV variable speed systems have been tested to stand up to the elements, while running as efficiently and cost effectively as possible. This system gives you peace of mind while lowering heating and cooling costs in your home. From the hottest days to the coldest nights, the XLi line is designed to perfectly cool your home in the summer and perfectly heat it in the winter. And when paired with ComfortLink™ II system, it’s all at your control from anywhere. 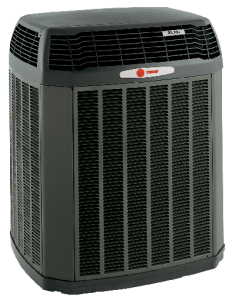 These energy-efficient heat pumps are extreme-weather tested and packed with innovative Trane technology. 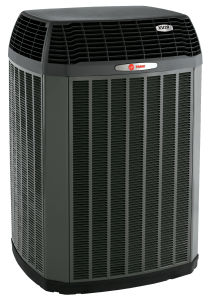 With the XR Line of heat pumps, heating and cooling is quieter and more affordable than other methods, and meet new federal regulations.